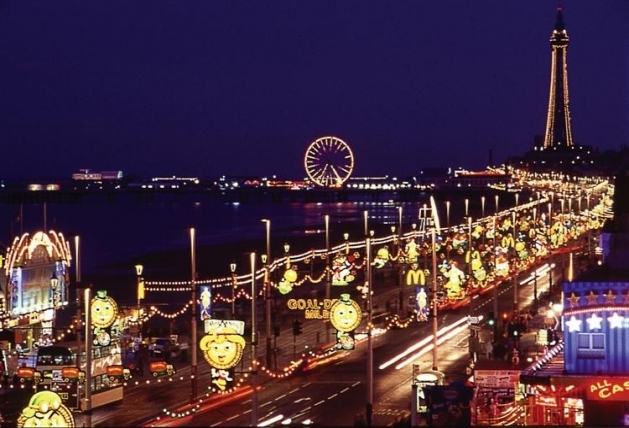 There really is no place like Blackpool for a fun-filled summer, spring or even winter break. 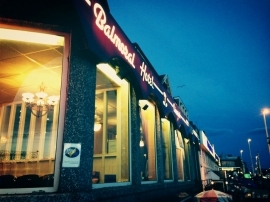 Balmoral Hotel, is located in most probably best central spot on the promenade, 100 yards from the beech and less than 50 yards from a tram stop making it easy for guests to travel to local destinations and attractions. 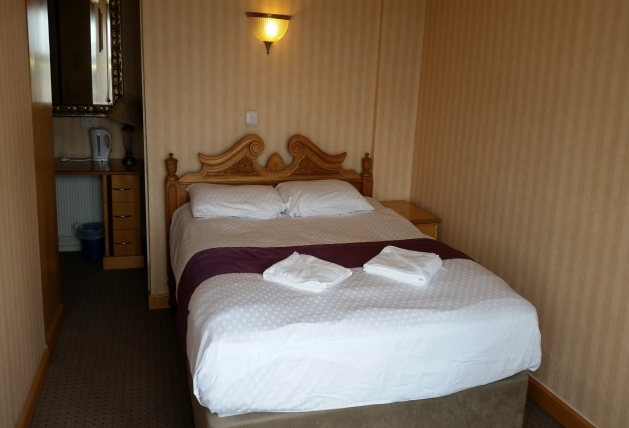 It offers the best panoramic view of the Irish Sea with all major attraction in close proximity such Coral Island, Madame Tusauds, Sea life Center, Blackpool Tower and the Pleasure Beach fun park. 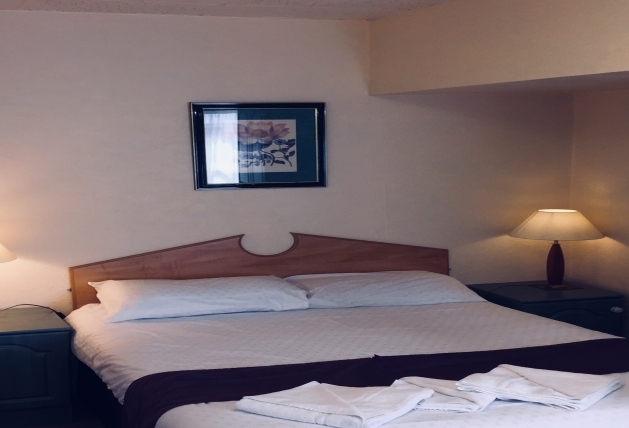 It is a family run hotel open seasonally from April to December and can host couples old and young, families and coach parties.. 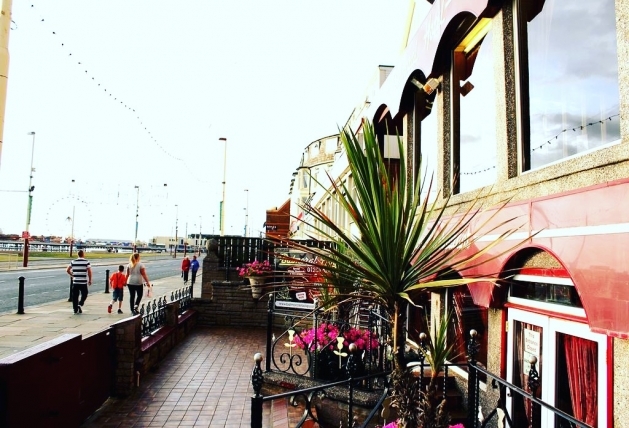 It offers both BB and Half Board with superb 4 course cuisine served to you at the tables. 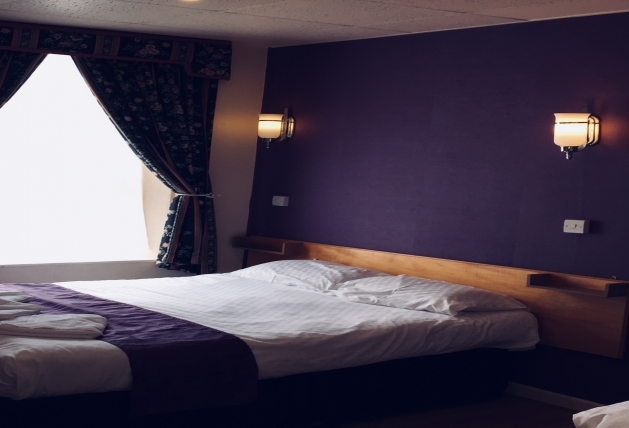 All Bedrooms are En-suite with Free-view TV, and tea / coffee making facilities replenished daily. Entertainment - When booked in Advance as a Group Package.